Our mission is to immerse children in a quality teaching and learning environment which is vibrantly resourced for the purpose of supporting children in their ‘learning for life’. Marchwood C of E Infant School actively promotes Christian values, and focuses on Love, Trust & Truth as our main values for study. We believe that in creating a warm Christian atmosphere within which children can learn and play, children feel safe, happy and valued. They are able to flourish and experience God's wonderful world in all its fullness. We also believe in placing fun at the centre of children’s learning. 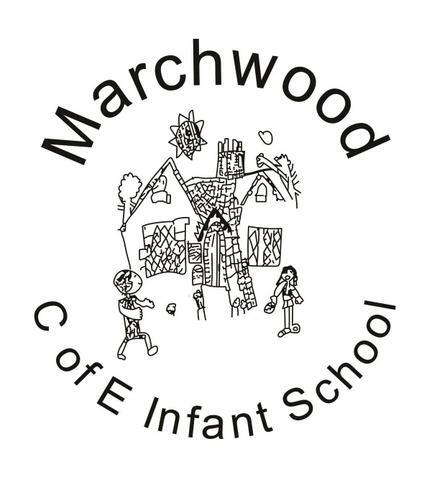 At Marchwood C of E Infant School we encourage and support children’s personal development and their understanding of the world in which they live. As children move through the earliest years of their education we encourage and develop children spiritually, socially, emotionally, morally, culturally and educationally. Our school aims are reflected within our school development plan, which focuses on rich and memorable opportunities for learning. We focus on consistency, progression, continuity and quality provision for all. This is our commitment to all the children in our care. At Marchwood Church of England Infant School, we believe every child matters. Each child is precious and each child is unique. We are confident in our ability to prepare children to be lifelong learners and to make a positive contribution to the world in which they live.